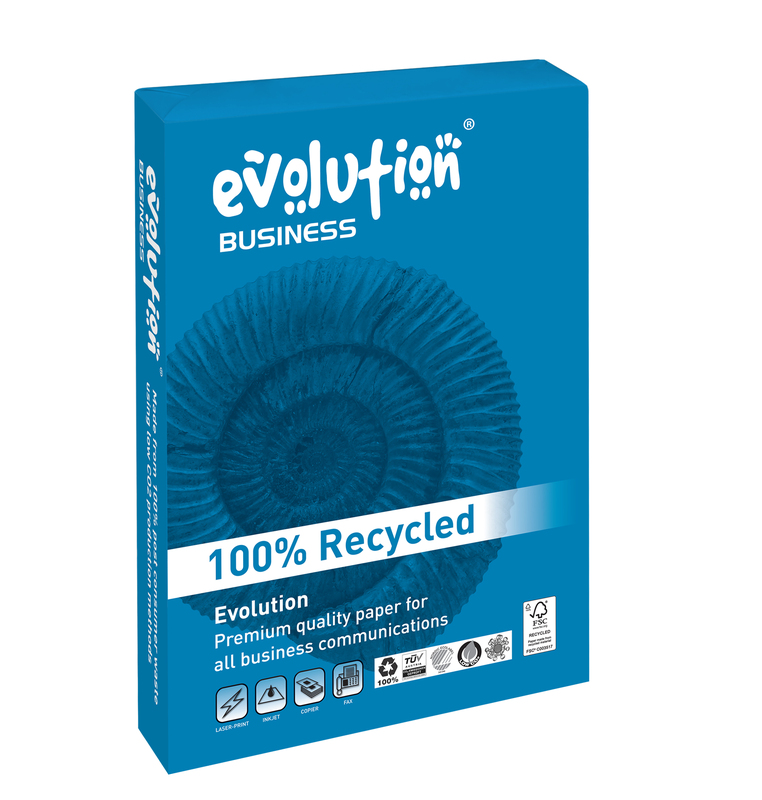 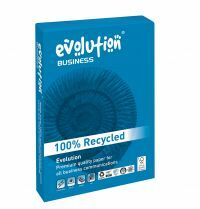 High quality and environmentally sound, Evolution Business paper is the ideal choice for trouble free printing that leaves a smaller environmental footprint. Made from 100% recycled post-consumer waste using a chlorine-free whitening process, the paper has a high opacity for exceptional print clarity and is ideal for all business communications. 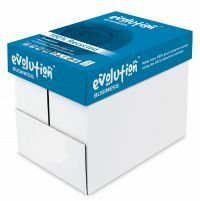 A4 in size, the paper has a weight of 90gsm and is supplied in a pack of 1 ream.